Star Wars Socks – I prefer calling them Ankle and Knee High style socks as opposed to Men and Women’ socks. 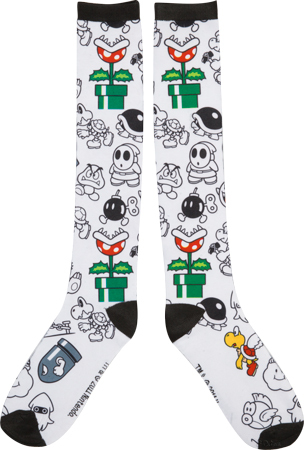 While it might seem like a long list, this is just a sampling of the massive variety of geeky socks to be had! 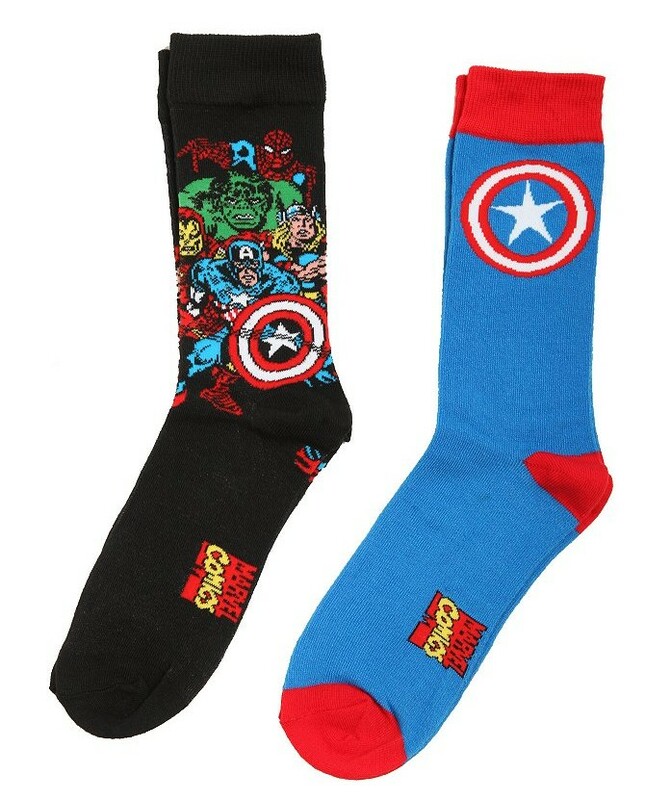 While I find online to the best way to score geeky socks, brick-and-mortar stores like Walmart will occasionally carry geeky socks. 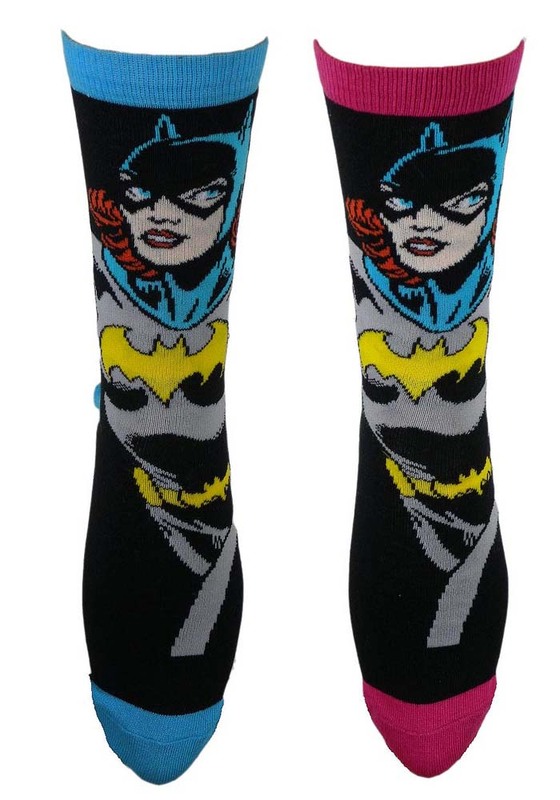 We’d love to see how you incorporate geeky socks into your wardrobe – connect with us on Facebook and Twitter!